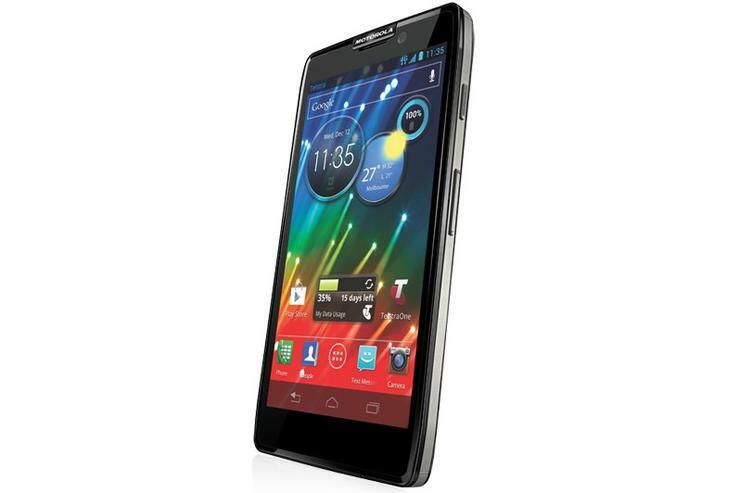 The Motorola RAZR HD is well-built smartphone with some intuitive software and good battery life. We found the Motorola RAZR HD was fast and responsive straight out of the box. The phone is powered by a 1.5GHz dual-core processor and 1GB of RAM and these internals handled most graphic intensive games with ease. We didn't experience any regular lag or slowdown during day-to-day use. However, there are still some basic elements in Google's Ice Cream Sandwich software that aren't as smooth as both iOS and Windows Phone platforms. As an example, opening and closing the app draw offers a slightly stuttering animation. We expect these small issues to be ironed out once the RAZR HD is updated to Jelly Bean.